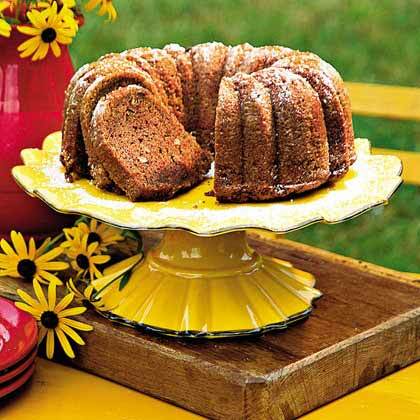 This tasty chocolate-zucchini cake is a wonderful way to use up a bountiful zucchini harvest. 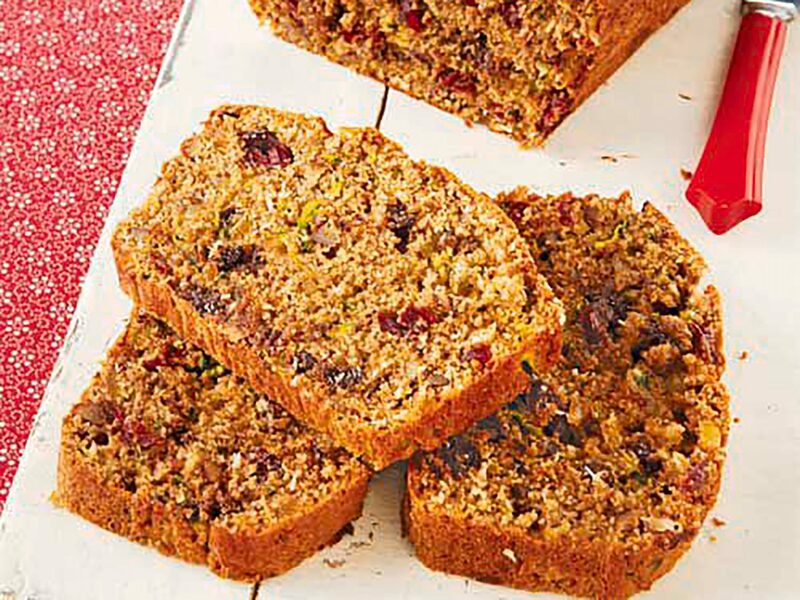 The grated zucchini not only adds a boost of nutrition to this dessert, but also keeps the cake extra-moist. 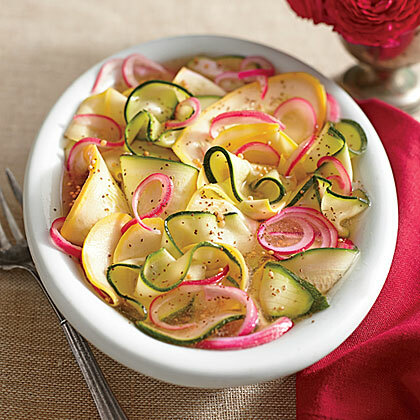 When zucchini season rolls around, you can easily find yourself with more than you know what to do with. 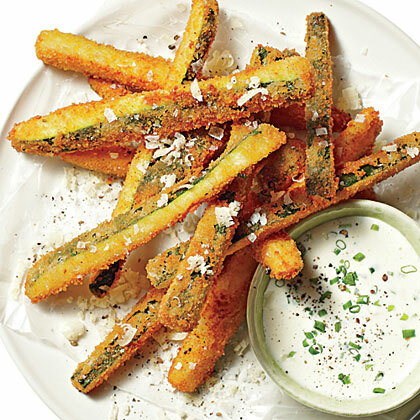 The good news is, zucchini is one of the most versatile summer vegetables on the block. 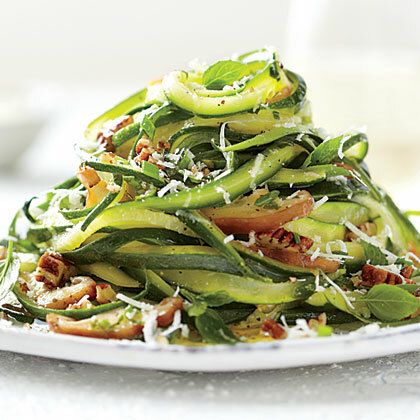 We're spiralizing it into zoodles, slicing it into zucchini chips, grating it into zucchini breads and cakes, and even layering it into quiche and lasagna. 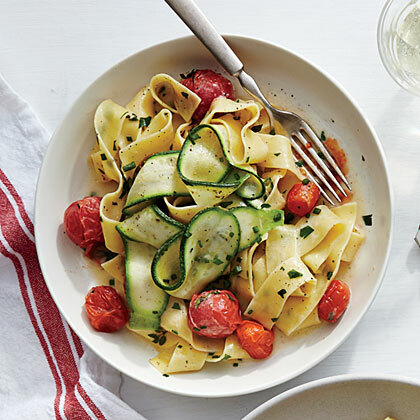 This infinitely adaptable veggie is the star of summer, so here are 50 of our best zucchini recipes to make the most of it. 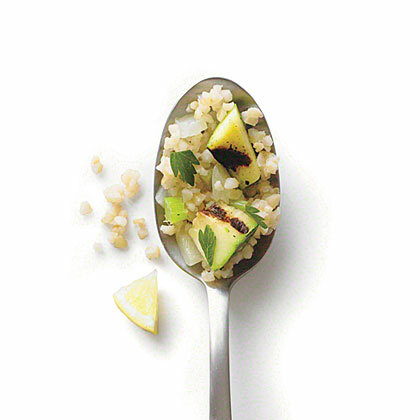 Grilled Zucchini Bulgur Pilaf is a quick and easy side dish that makes good use of summer's bumper zucchini crop. 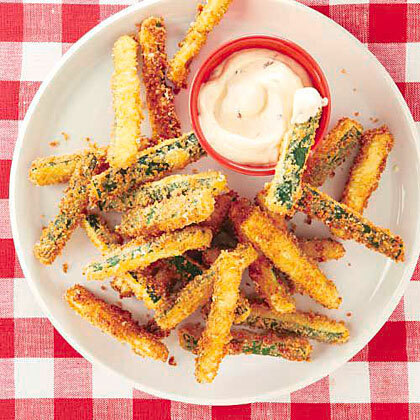 Make the most of the versatility of zucchini with this collection of top-rated side dish recipes. 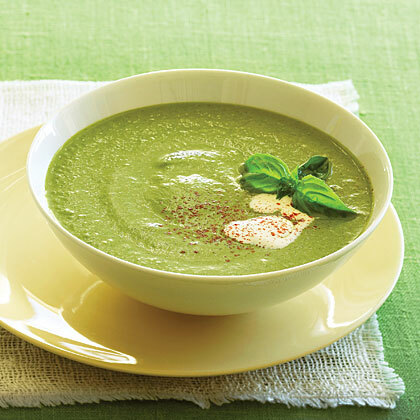 This creamy zucchini soup is a wonderful way to prepare summer's most bountiful squash - zucchini. 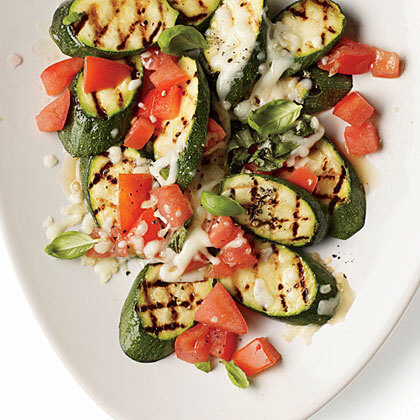 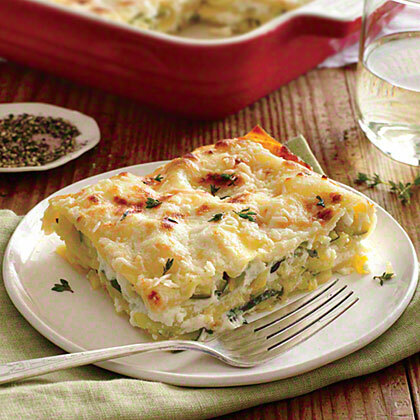 The flavors of fresh basil, chili powder, and yellow onion pair well with the zucchini. 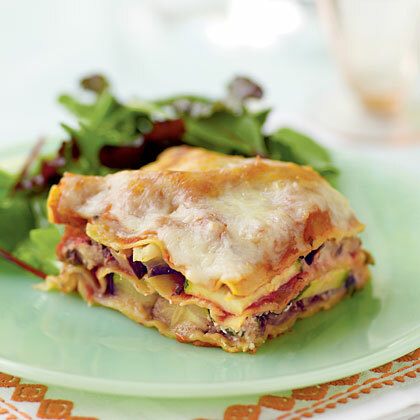 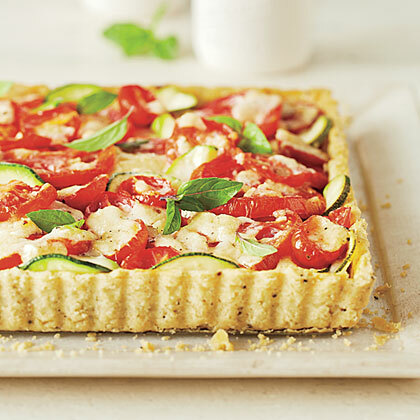 Serve with thick baguette slices and fresh sliced tomatoes for a simple, satisfying meal. 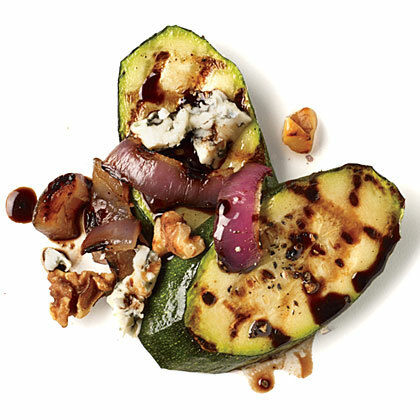 Crunchy, pleasantly-pungent Walnut and Gorgonzola Zucchini pairs exquisitely with beef. 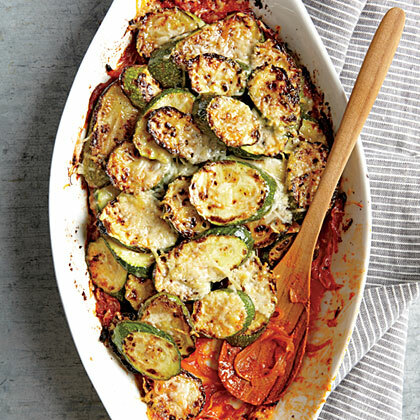 This Sautéed Squash and Zucchini recipe makes a quick and easy side dish that is sure to be a hit with the entire family.